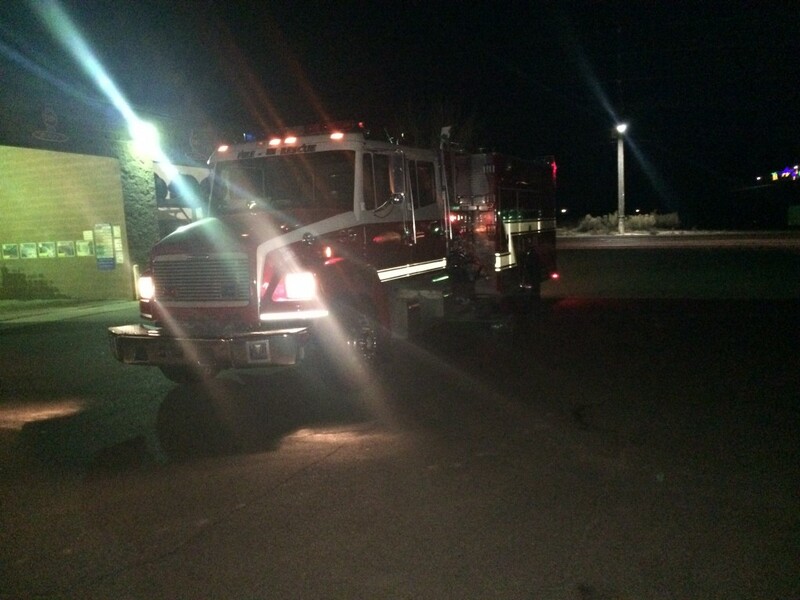 WASHINGTON – Unattended laundry at the 1 Stop Laundromat caught fire in a dryer, causing fire alarms to go off and emergency responders to attend to the scene. 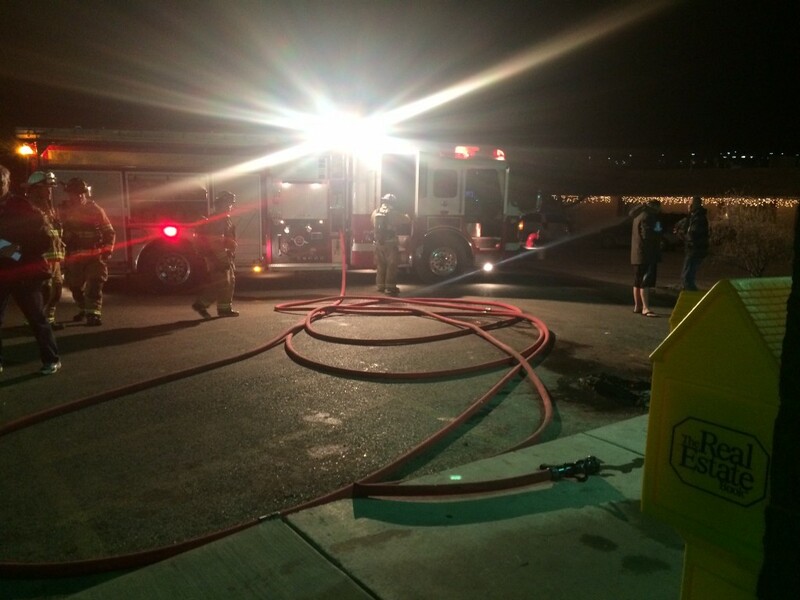 The fire was contained within one dryer, limiting damage to only one unit. 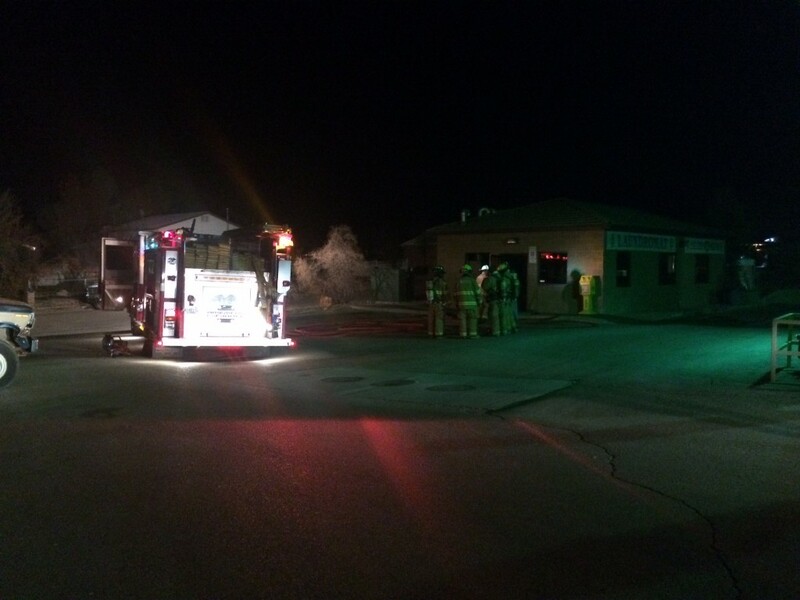 Two Washington City fire engines and 10 firefighters, as well as Washington City Police and Gold Cross Ambulance all responded to the fire. There were no injuries reported at this incident. 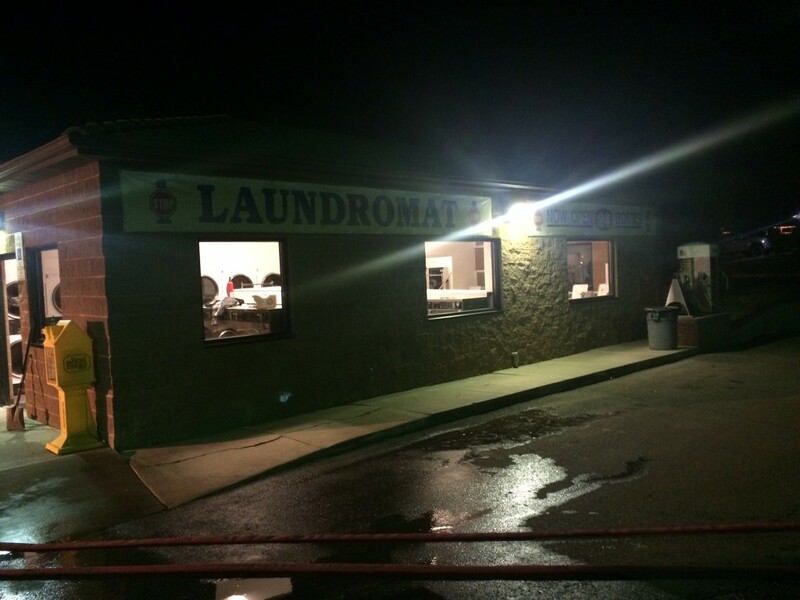 People in the laundromat used a fire extinguisher to extinguish flames, but because there was so much smoke Hafen said it was better that they exited the building and let the firefighters handle the situation. 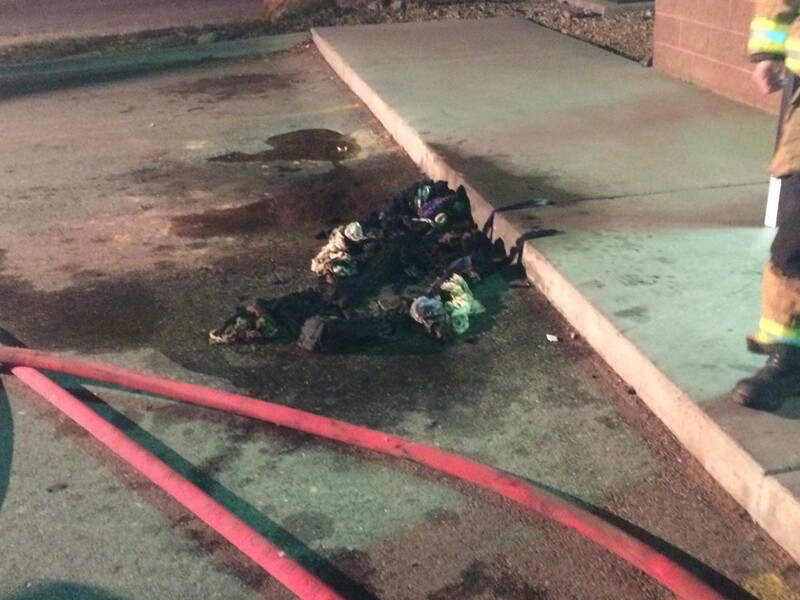 Was it someone’s magic undies, the burning bosoms type, that caught fire? So, was it or wasn’t it unattended? When I wash my magic underwear, I do so in a careful way. Getting the skid marks off, while preserving the sacredness of them, is a delicate matter. Your skids kills off the sacredness of the skivs. Buy new ones next paycheck and tell the Bishop you won’t be tithing this week. Kudos to you for caring, though. @TMU I think you wear yours undies too tight. Your comments are always full of evidence of your lack of testosterone. Loosen your grip on your LDS anger and loosen your undies. Your balls and the world will be better for it. 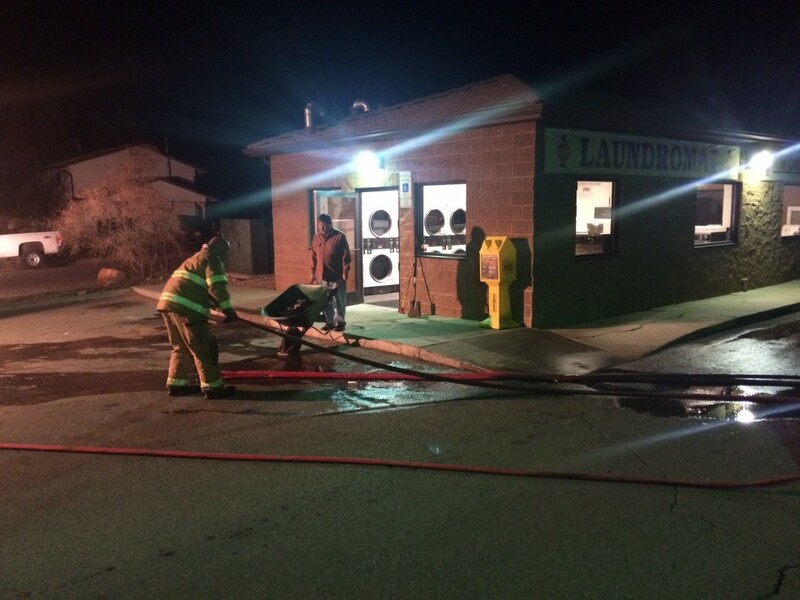 The “unattended” laundry didn’t start the fire. The (obviously poorly-maintained) dryer overheated. Most likely, a build-up of lint. So someone’s shorts didn’t cause a short?